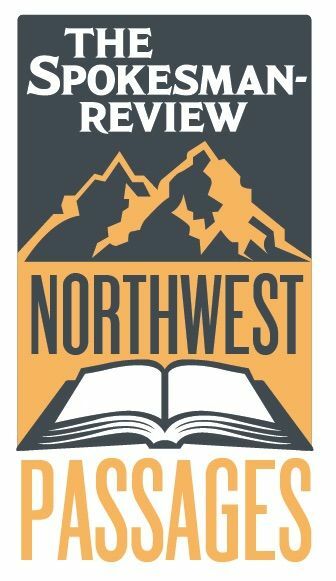 Join The Spokesman-Review's Northwest Passages Book Club for an evening of words, wine and live music. Local authors Alexis Smith, Stephanie Oakes, Shawn Vestal and Kris Dinnison share new fiction from this year's Summer Stories series. Also, Spokesman-Review Features Editor Carolyn Lamberson talks about the history of the newspaper's popular series. Summer Stories Night also includes dinner! Details are below. What: Live storytelling, summer tunes and great burgers, too. When: Wednesday, August 8, from 7 p.m. to 8:30 p.m. Doors open at 5:30 p.m.
Where: The Spokesman-Review, 999 W. Riverside Ave., in Spokane. Food and drink: Come early and join us for dinner. Enjoy a glass of wine at the adjacent Terra Blanca Wine Bar, plus gourmet burgers (beef, fish and veggie) from the Incrediburger Food Truck, fruit pies from Patti's Pies and ice cream from The Scoop. Tickets: Tickets are free for this event, but reservations are required. Seating is on a first-come, first-served basis. Books: Auntie's Bookstore will be selling books by the evening's featured authors. Courtesy: If your plans have changed and you won't be able to attend, please message bookclub@spokesman.com to cancel your reservation.